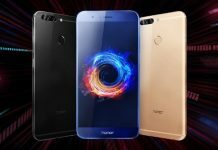 After its recent launch of the Huawei P9, the company has decided to silently push out another smartphone, the Huawei Honor 5C. 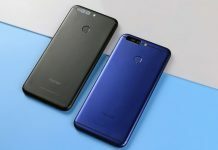 We reported yesterday that the phone would be coming with a new Kirin 650 processor, and the phone has now been officially announced with the new chipset. 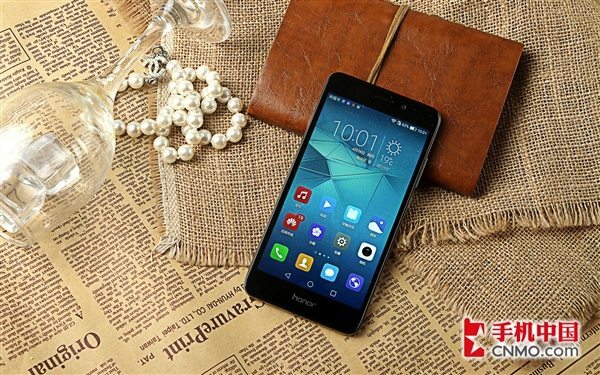 The Honor 5C is equipped with an octa-core 2GHz Kirin 650 processor (16nm) with a Mali T830 MP2 GPU. 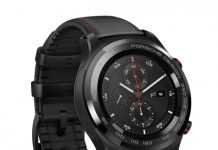 It gets a 5.2 inches 1080p FullHD display, 2GB of RAM, and 16GB of internal expandable storage. There is a 13MP rear camera with f/2.0 aperture and dual-LED flash, and for selfies you get an 8MP front camera. It has got dual SIM, dual standby facility and is running on Android 6.0 Marshmallow with EMUI 4.1 on top. It has got a 3000mAh battery and is 4G LTE enabled. Appearance-wise, the whole aluminum, brushed metal surface with a treatment of parallel lines and rounded corners looks really very premium. 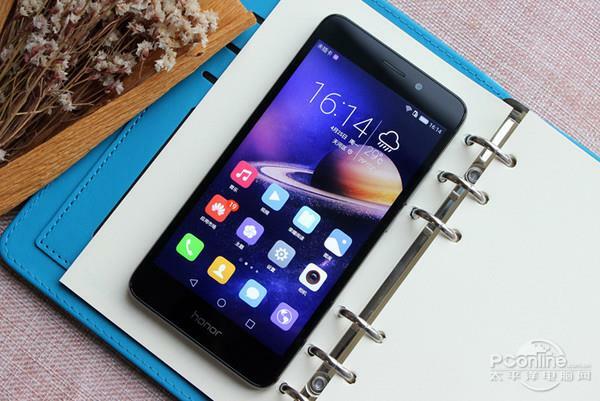 The Honor 5C bears a resemblance to the Honor 5X but definitely looks better than its predecessor Honor 4C. The 5C also gets a fingerprint sensor at the back. 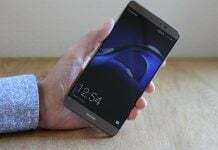 One noticeable thing is that the Huawei Honor 5C gets the honor logo at the bottom of the display, while there are on-screen navigation buttons instead of the touch-capacitive buttons found on most other phones. There are dual stereo speakers at the bottom. The phone gets VoLTE support, microUSB 2.0, and Bluetooth 4.1. Dual SIM, dual standby support. 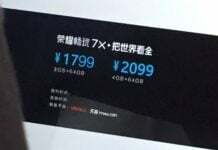 The phone is priced at 899 Yuan, that is roughly around $138.75 or INR 9300. 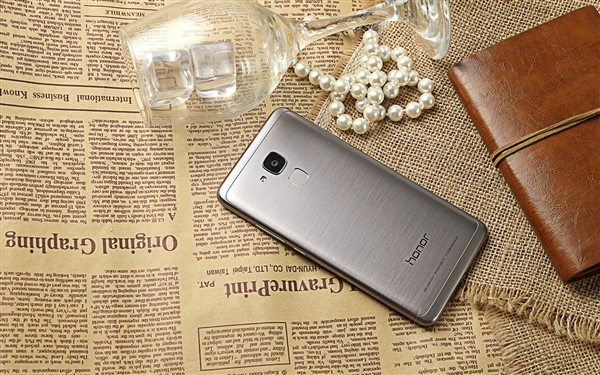 The phone will go on sale from 5th May, 10:08 AM and will be available in Space Silver and Dark Grey color schemes. There’s no world on the global availability of the phone, but we’ll keep you updated if anything comes up. 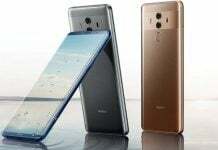 Next articleIs This Xperia C6 on GFXBench With 16MP Front Camera?